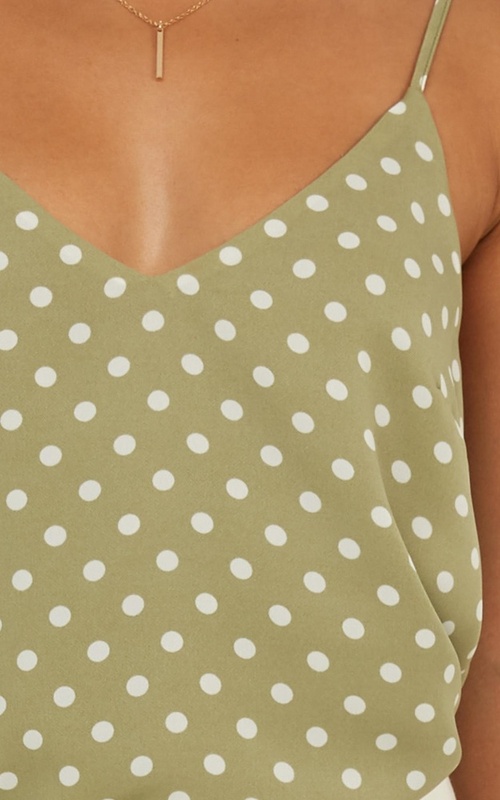 This top is the ultimate staple piece this season! This piece is the definition of chic. This top will have you looking fab AF!